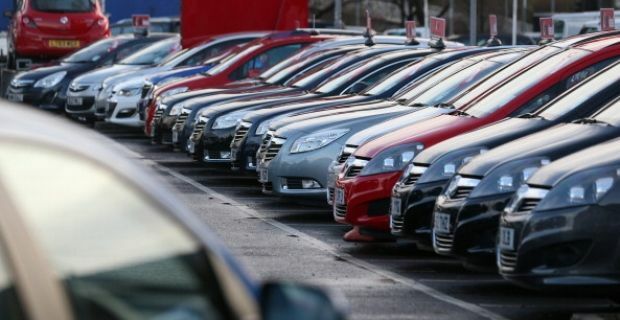 Buying cars is a complicated business nowadays thanks to a myriad of different payment options so no wonder most of us feel like we’re in the salesmen’s hands when we buy from a main dealer. Aside from buying the car outright, you have two main options, both of which make the vehicle affordable for the majority of us who are paid on a monthly basis. These options are leasing and hire purchase. We’ll explain the differences between leasing and hire purchase so you can make an informed decision. Car leasing is often the cheapest way of getting your hands on a new car. That’s because this financial arrangement between you and the car manufacturer is worked out on the difference between the car’s purchase price and its estimated residual value when the deal comes to maturity. There are mileage limits to adhere to because the amount of miles on the clock has a bearing on the car’s value, but aside from that you’re free to drive the car until the agreement runs out. When that happens, you get the chance to buy the car outright or to hand it back and get a new car on the same monthly agreement. The benefit of this type of scheme is that it could put you into a car that’s worth more money that you can afford. The reason for this is that you’re only paying off the depreciation. This agreement includes the whole value of the car which is financed over a fixed period. Once all of the payments have been made, you own the car. There are no mileage limits with this type of agreement but you’ll find that the monthly payment amount is higher than it would be if you took the car through a lease agreement. Essentially you’re paying for the vehicle in instalments with this type of deal. That really depends on your point of view and how you’re going to use the car. A leasing agreement is great because it can put you into a car that you couldn’t otherwise afford but you won’t end up owning it. This isn’t the sort of deal for someone who’s coming up to retirement or anyone stopping work for any other reason because when you stop paying the monthly amount, you have to hand the car back.